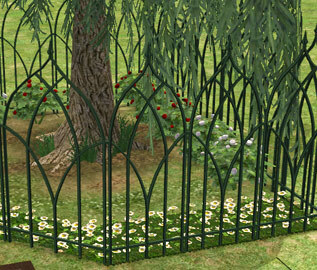 All your creations for Sims2 are so awesome! You are very talented. My huge thanks for sharing these wonderful things.